Imagine you are lazing in your couch and suddenly you feel your bed moving. As you lift your head up, you see the fan is swinging to and fro. Few more minutes and before you understand what is happening, you see big cracks on your bedroom’s walls. Imagine such a situation when you are witnessing an earthquake for the first time. 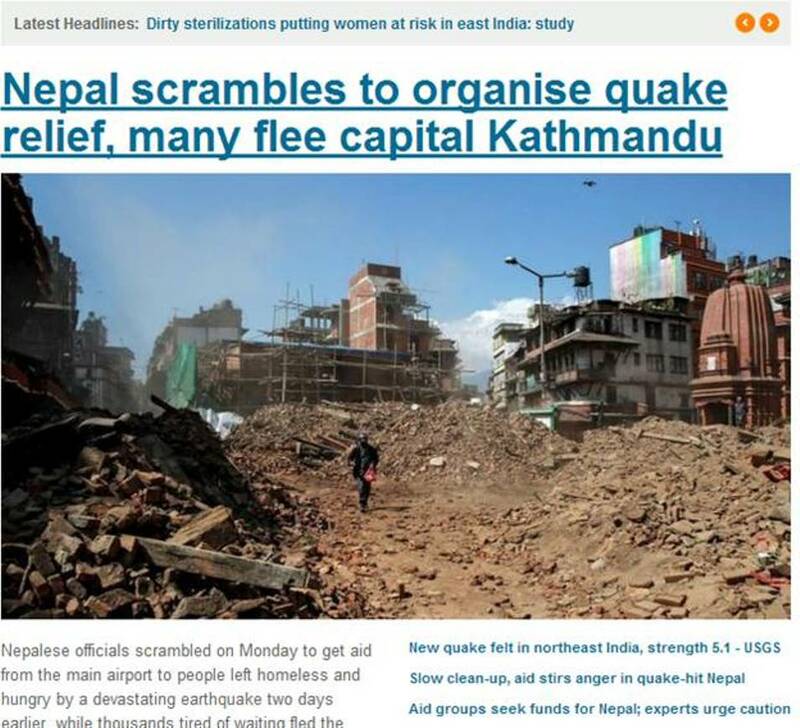 The recent reports of Nepal Earthquake say that more than 4300 people died due to injuries. But a little bit of organized disaster management can be of great help. Here we will discuss how a planned disaster management can help us a lot. The statistic above shows that in recent earthquake on 24th and 25th of April 2015, around 42 people died in Bihar and around 156 people were injured. In Uttar Pradesh, around 12 people died and 46 got injured. 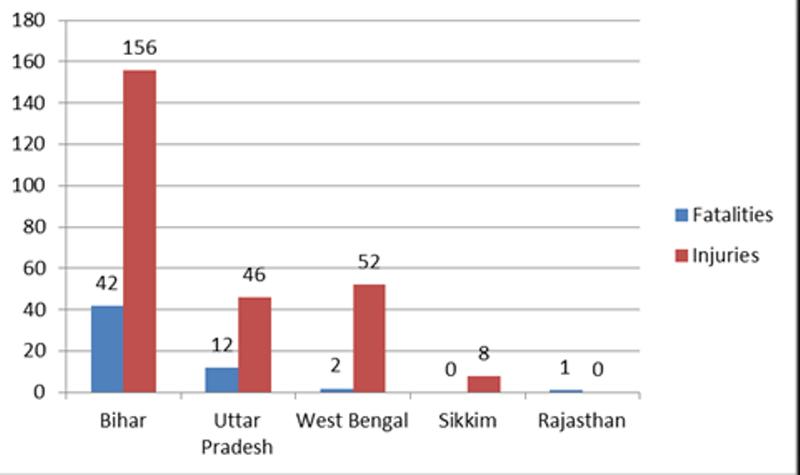 Followed by are West Bengal, Sikkim and Rajasthan, where only two died in West Bengal and 52 got injured. Insure your home and life- No one can foretell when you need financial and medical support. But it is wise to insure early so that even if you haven’t insured. 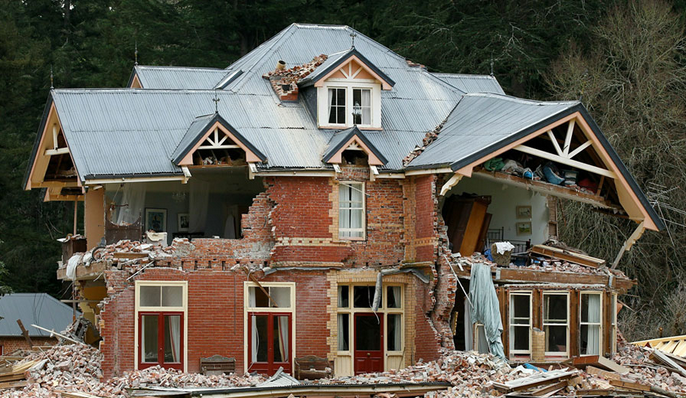 A home insurance can protect your home from any peril, which also includes earthquake. A life insurance can help you get some money when the insured family member passes away, which can help provide financial support at the time of need. Make sure you have insurance against injuries and accidents- Many a times, we overlook the need of medical insurance thinking that we are healthy and fit today. But if an accidental injury occurs, the first thing we might be looking for is financial support. Instead of asking for money from our friends and relatives, why not save a little for hay days? There are many health insurance providers that can provide you plans charging minimum premium. This means all you need to do is to pay a little bit so that you can get the best medical facility for any illness or injury. Keep ambulance and other important numbers in your mobile’s speed dialing list- One of the most important thing you can do is to keep all the important numbers like emergency ambulance service, police and fire brigade numbers in speed dialer of your phone. This can help you a lot during an emergency. Once you are safe, call your family and friends to know whether they are safe or not- Once you and your family are safe, call your family and friends, especially who are living in the affected area, to know whether they are safe or not. If there is any casualty, immediately call ambulance or fire brigade people to help them rescue. Make sure your health plan covers all the hospitalization costs- You have taken a health insurance. Fine!! But did you ever have a glance on the wordings? Did you check how many network hospitals are tied-up? Does it cover the entire hospitalization cost without any capping limits? There are several things that are needed to be kept in mind before you invest in a health insurance. Get a personal accident insurance if health insurance is out of your budget- Health insurance provides coverage for both accidents and critical illnesses. However, if you are unable to afford a health insurance, go for a low-budget personal accident insurance. This can be your financial companion when you are injured. Keeping yourself safe and sane during any natural calamity is important. Keep yourself at cool ad do the needful. However, if you have done a little bit to keep yourself safe during those tough days, be it efficient financial planning or insuring your property and your loved one’s lives, it can be of great help in managing a natural crisis situation like earthquake. So don’t be late and plan efficiently before it is too late!